Steve Moe has been professionally teaching the art of conscious, passionate living for over 20 years. 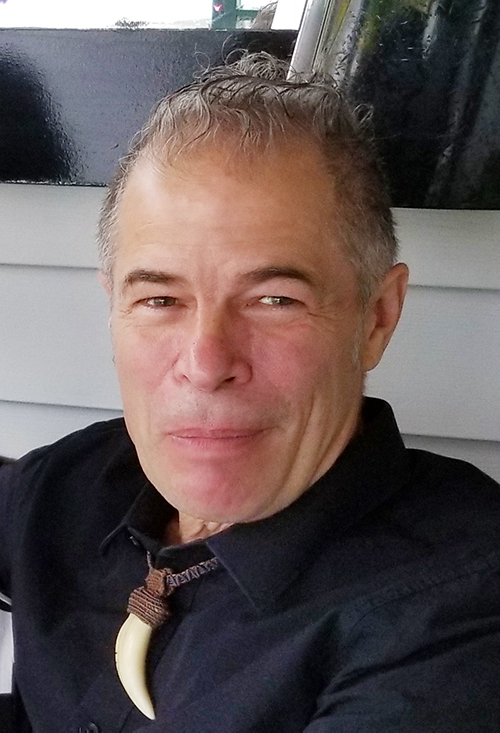 Steve is a Wisconsin Registered Bodyworker and a practicing member of the International Breathwork Foundation (IBF), International Breathwork Training Alliance (IBTA) and the American Massage Council. Through extensive training and experiences he brings elements of Breathwork, Massage, BioEnergetics, Earth Ceremony, Tantra and Spiritual Psychology into empowering and extraordinary sessions. He has presented internationally at the Global Inspiration Conference, co-leads “Sensuality, Flesh & Soul”, a Tantric Eco-Adventure held in Venezuela and is a partner in Transformations Inc., a premier and pioneering breathwork training program. WindSong, Creatress of Inner Peace & Beauty, has been professionally sharing the pleasures of sensual peaceful living for over 24 years. Through her training and profound personal experiences in Massage, Breathwork, Earth Ceremony, Dance, Tantra, Birth Midwifery, Death & Adornment, WindSong opens you to fully embracing your deepest inner beauty. 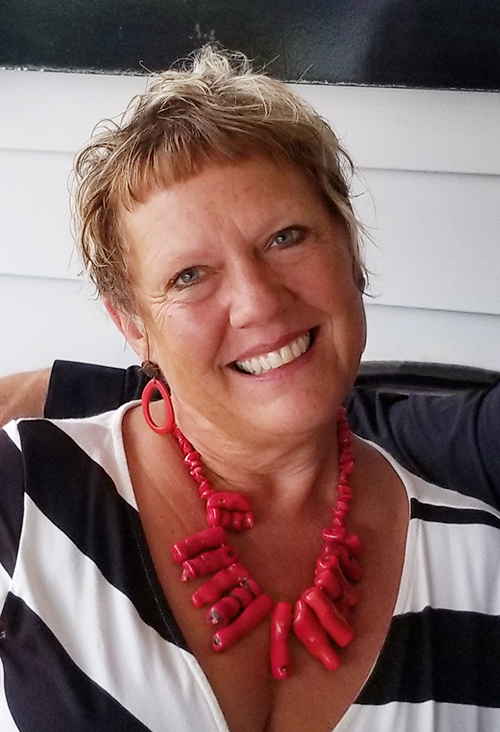 WindSong is a Wisconsin Registered Massage Therapist, a guest bodyworker at “Sensuality, Flesh & Soul”, a Tantric Eco-Adventure held in Venezuela, a practicing member of the American Massage Council and the International Breathwork Foundation (IBF). If you are interested in learning more how soul harmony can help, send us an inquiry and we will get back to you as soon as we can!